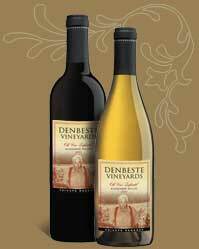 DenBeste Vineyards is proud to offer a complete line of Carroll Shelby Signature Collection Wines. Shelby wine can be purchased as single bottles or sets of two, three and Six bottles. 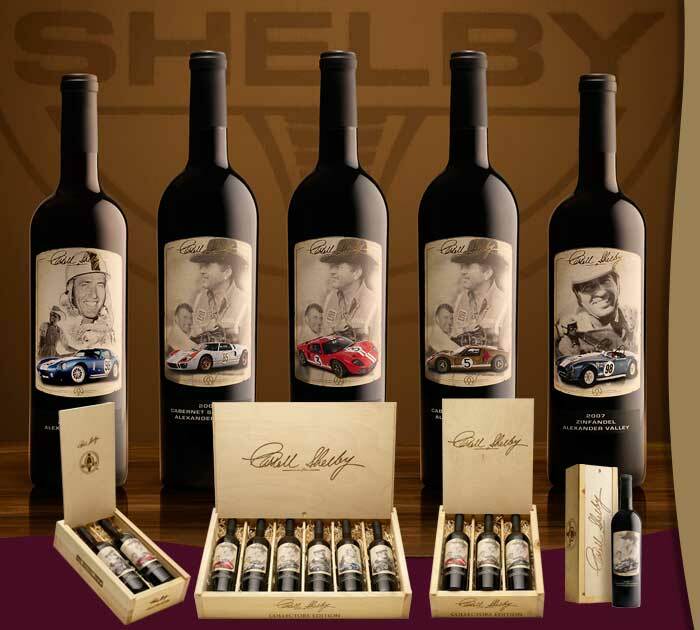 All Shelby Wines, including single bottles can be purchased with a beautiful Carroll Shelby signature collector's box. Shelby wines are grown and produced by DenBeste Vineyards in Sonoma County's renowned Alexander Valley, known for producing elegant and intensely flavored world class wines. While our shopping cart is under construction, you can purchase Shelby Wines by phone or e-mail.